Stone Mosaic Pendants with natural stone material in a handsome large pendant. Comes with jump ring. 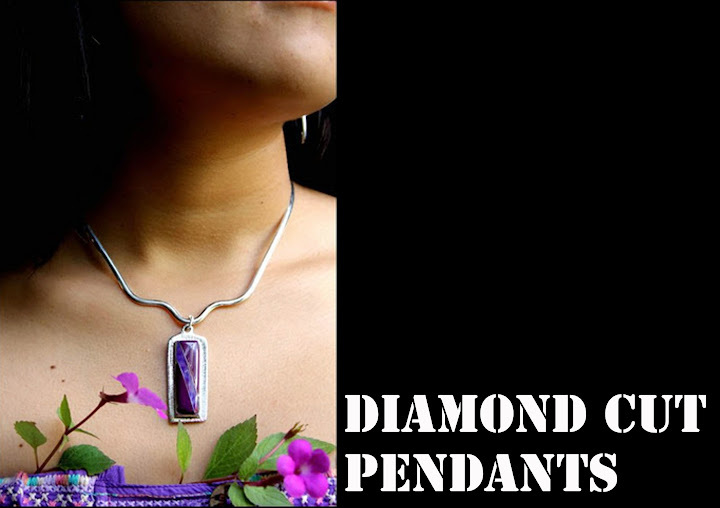 Diamondcut stone mosaic pendants are beautiful examples of lapidary art. Each mosaic section is expertly fashioned by hand and eye on the edge of a carborundum wheel. P3-WB-002 | Diamond Cut Stone Mosaic in White Buffalo Pendant. P3-WB-003 | Diamond Cut Pewter Oval Pendant stone mosaic. P3-WB-008 | Diamond cut Rectangular Pendant.